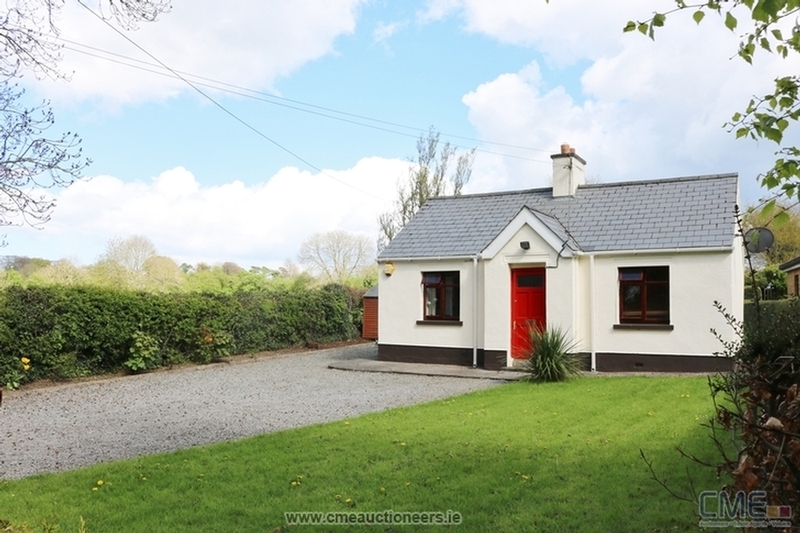 CME are delighted to present this quaint cottage property for sale. 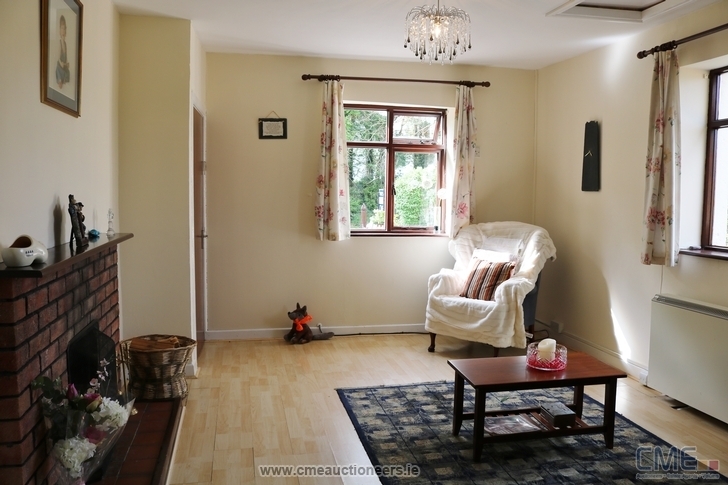 This attractive cottage is superbly located in the scenic surrounds of Rathmore within 10 minutes of Naas and 5 minutes of Kill Village and the M7 Motorway. 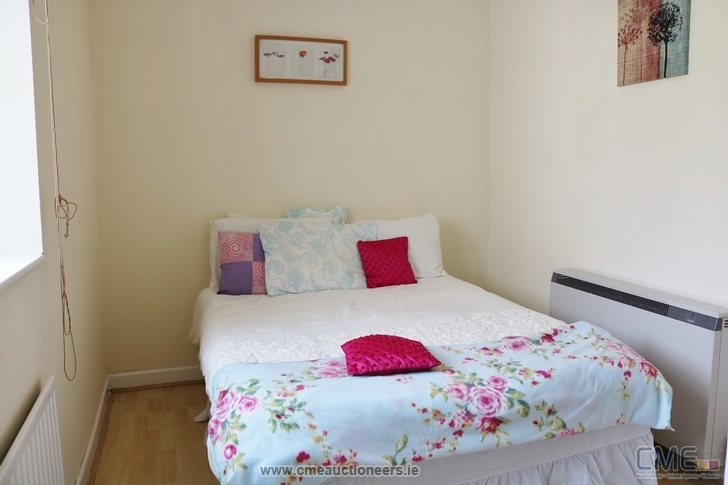 The accommodation is bright and well presented throughout. 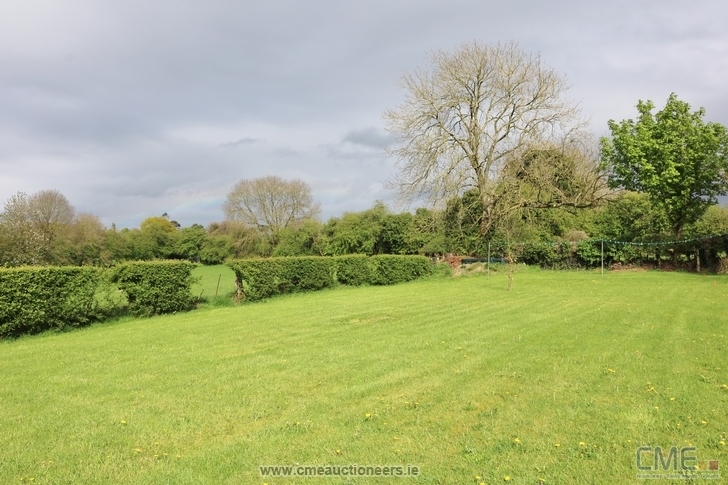 However, due to an extensive site of c. 0.5 ac this property is ideally suitable for further extension S.F.P.P. to allow for a larger family room. Viewing is strictly by appointment with the sole agent CME. Quaint cottage with lots of charm. 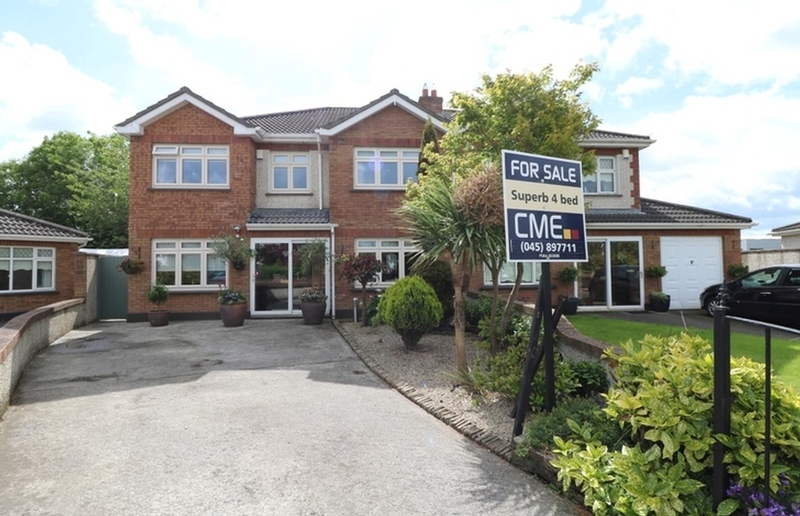 Idyllic location yet benefiting from superb access within 5 minutes of Kill & the M7 Motorway and 10 minutes from Naas. Bright and well presented throughout. Fire with fitted back boiler. Spacious c. 0.5 acre site. 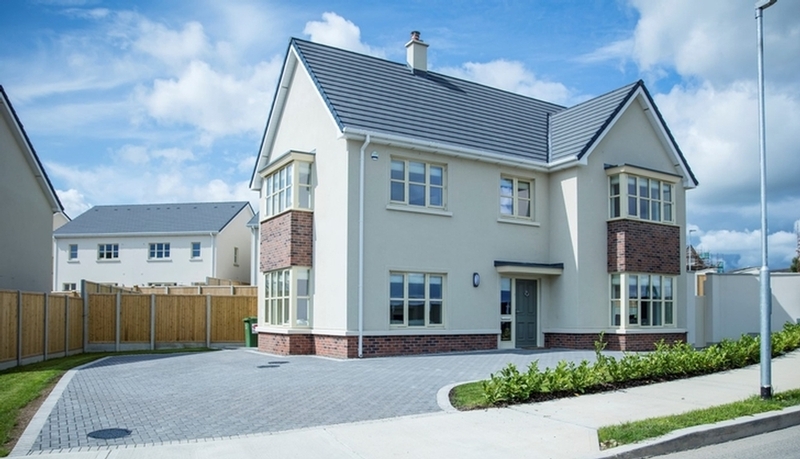 Entrance Hall, Sitting Room, Kitchen, Rear Hallway, 2 Bedrooms, Family Bathroom. Laminate wood floor, Open fire with brick surround. 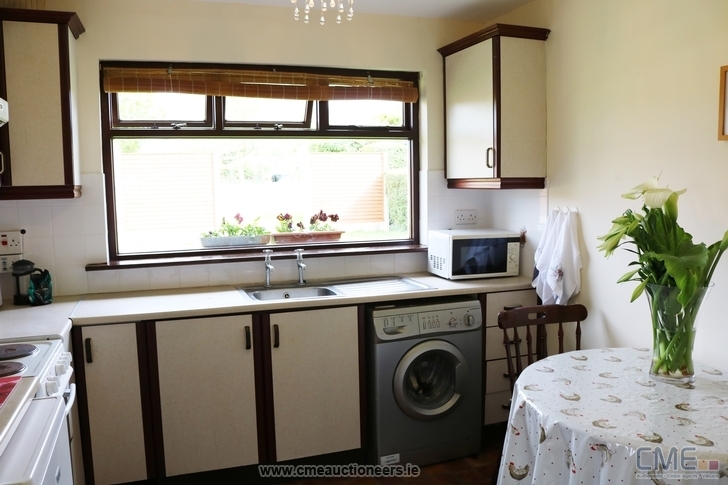 Extensive range of wall & floor mounted kitchen cabinets, stainless steel sink & drainer, plumbed for washing machine. 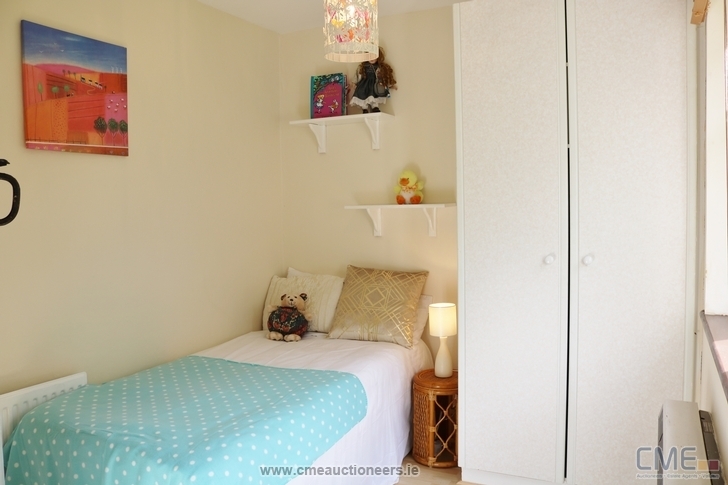 Fitted wardrobes and laminate wood floor. 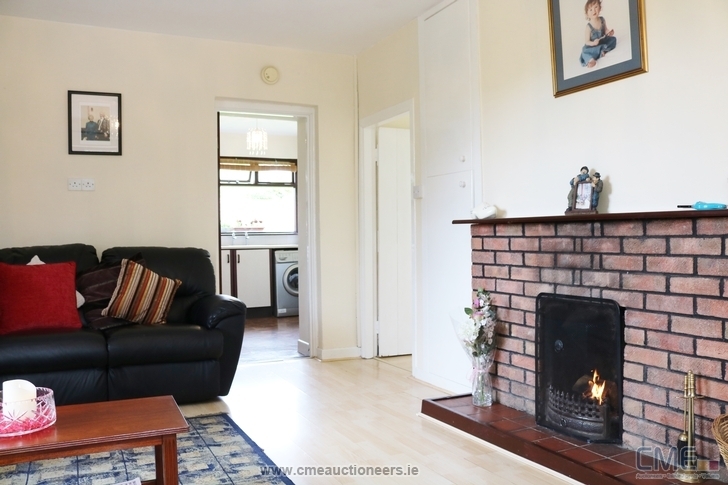 With original feature fireplace, laminate wood floor, fitted wardrobes. WC, WHB, Shower with tiled wet areas, chrome & glass enclosure with white tray.